I grew up in Scotland where I learned to ski from the age 6, skiing has been my biggest passion ever since. 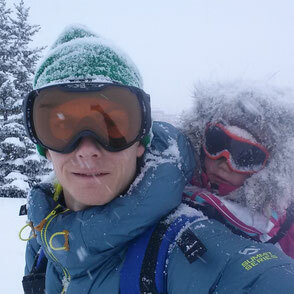 In 2002 I moved to France, where I met my wife and completed the International Ski Teacher Diploma. I have full recognition in France and hold the French 'Carte Professionnelle de Moniteur du Ski' allowing teaching of skiing on and offpiste. 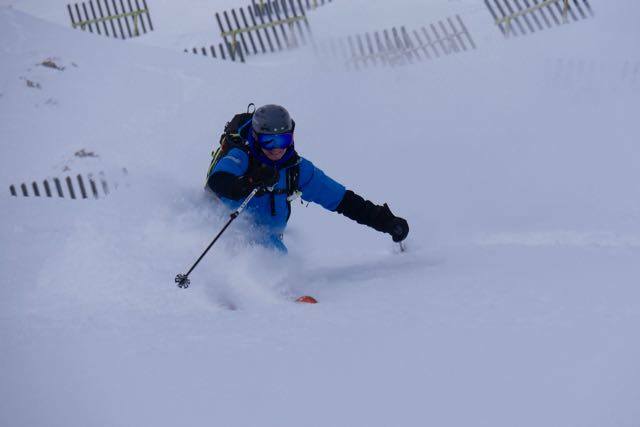 Initially working for a French ski school followed by various British run outfits, I now work independently, specialising in Off-piste, Touring and Telemark skiing. Euro Test and Full French Equivalence. Telemark Level 3 Instructor, ISIA. UKCP Alpine Coach Level 2. UKCP Freeski Coach Level 2. Could you use the contact form or send an email to info@tradski.com as I've no no contact details for you. Are you available from 17-21 Feb next year for some off-piste skiing and maybe an intro to ski touring? We’ll be staying in Val D’isere. Ant was one of the best guides I have ever had, and I have traveled all over the world skiing (heli-skiing and resort, touring). He was cordial, funny, and entertaining both on the slopes and on the lifts! The tour that we had with him in Val d'isere/ Tignes was thorough, smooth and seamless! We were looking to get right into some of the seemingly endless "off-piste" and he took us straight to the goods, making excellent and subtle decisions to keep us in the best snow that the day had to offer! The day was exceptional, and my American posse of three "strong" skiers was delighted that we had come such a long way, only to find such a perfect day on the slopes. It was a dream trip and Ant made us feel at home all over this "bucket list" resort! 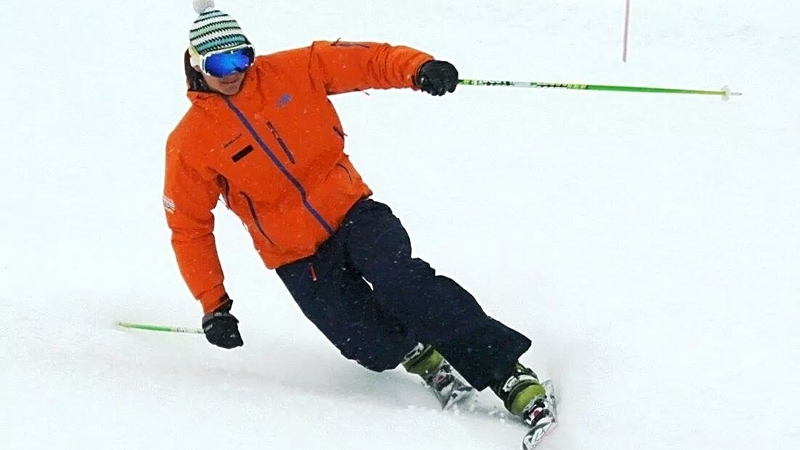 He is an amazing skier, for the record, both technically and tactically! As said above, I have had some amazing guides in some amazing places, and I count Ant among the top! Cannot wait to revisit and ski w/ him again! His wife Tess is lovely and we enjoyed meeting her as well. In the relatively blind world of "catch and hope you find a good guide" European skiing.. we were totally blessed to have spent the day w/ Ant, could not recommend him more! !